Japanese full-sized luxury SUVs are very popular in many regions of the USA due to features not limited to great technology, but that many also feature superb size, comfort as well as fantastic engines. Even though some drivers prefer the Nissan Rogue because it is a vehicle that has sold to a significant part of the American market, the 2018 Mitsubishi Outlander in its largest trim might be the best SUV for the most demanding driving requirements. The Mitsubishi Outlander is a truly large SUV with impressive and powerful features that fit the description of a fantastic driving experience when focusing on the power and size unique to SUVs. When looking at the Mitsubishi Outlander and the Nissan Rogue in their trims that feature the largest and most powerful motors, we will face the fact that these amazing full-sized SUVs have very different engines. The Mitsubishi Outlander features a 3.0L 6-cylinder motor and the Nissan Rogue has a smaller 2.5L 4-cylinder motor. The Mitsubishi Outlander has an impressive total horsepower of 224 hp @ 6250 rpm that is 31% greater than the Nissan Rogue’s horsepower measured at 170 hp @ 6000 rpm. 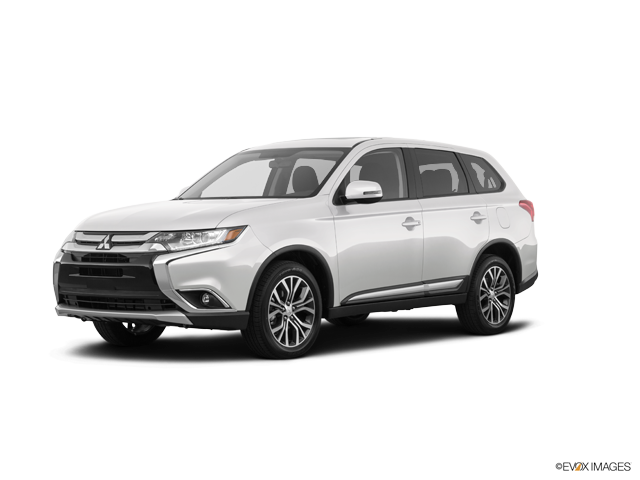 In addition, the Mitsubishi Outlander also features superior torque measured at 215 ft-lbs. @ 3750 rpm that is 22% greater than the Nissan Rogue’s maximum torque measured at 175 ft-lbs. @ 4400 rpm. When determining the reliability level your SUV will most likely offer you, it is important that it features a lengthy overall warranty. SUVs with better warranties almost always turn out to be more reliable than their competing SUVs on the market. Automakers that are good at making solid vehicles will offer warranties that they won’t need to worry about covering in most cases. An SUV that has a better warranty usually results in few breakdowns and in the worst case scenario, you have coverage. The Mitsubishi Outlander, when compared to the Nissan Rogue, features incredibly superior warranty levels. The Mitsubishi Outlander features a 66% greater basic warranty no matter if you need extensive miles or greater time covered in comparison to the Nissan Rogue’s basic warranty. The Mitsubishi Outlander features a fantastic drivetrain warranty that lasts 10 years, which is double the time the Nissan Rogue covers. If you prefer drivetrain mileage coverage, the Mitsubishi Outlander covers 66% more mileage than the Nissan Rogue does. Most drivers agree that the Mitsubishi Outlander offers the best in coverage terms of its roadside assistance warranty in comparison of what the Nissan Rogue has to offer since the Mitsubishi Outlander offers a 5-year period and even unlimited mileage. It is clear that the Mitsubishi Outlander generously exceeds the Nissan Rogue’s roadside assistance coverage of only 3 years with a maximum diving limit of only 36000 miles. The vast majority of SUV drivers take pride in how many passengers their SUVs can transport. The Mitsubishi Outlander exceeds the Nissan Rogue in this category since it can seat a total of seven. The Nissan Rogue is almost the same size and seats only five people. The Mitsubishi Outlander’s superior seating capacity will most definitely provide the comfort you and your family deserve. 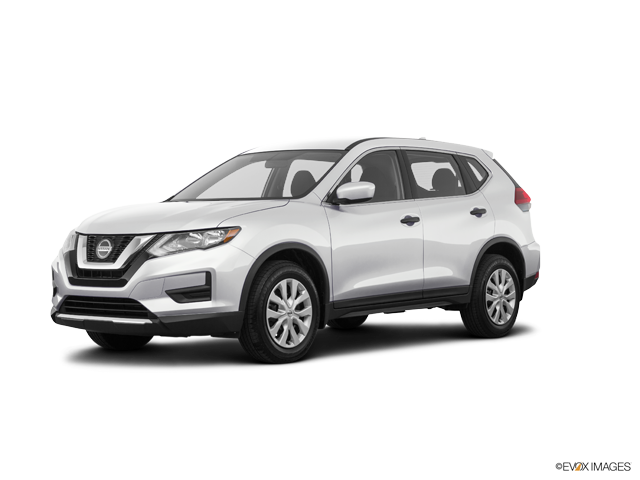 Now it might just be time to see how the 2018 Mitsubishi Outlander compares to the Nissan Rogue, so come to our Carriage Mitsubishi dealership, where our team will prove to you that the 2018 Mitsubishi Outlander has a fantastic engine paired with superior seating capacity, in addition to its solid warranty coverage. Now is your chance to take the Mitsubishi Outlander for a ride at our Carriage Mitsubishi dealership!